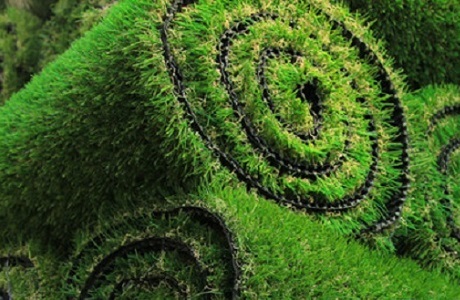 We supply all the materials specific to installing and maintaining our specialty synthetic turf systems, however, we do not generally supply generic products and tools normally found in hardware or building supply stores. 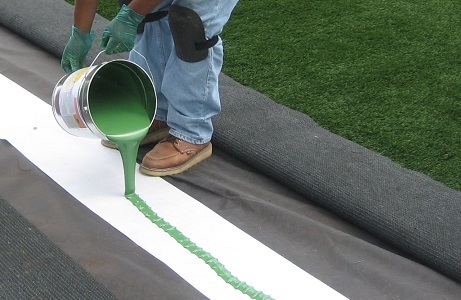 Super strong mylar seam tape to join synthetic grass cuts. Available in different lengths at 12" wide. Cross weaved for strength and non-porous so adhesive will not seep through. 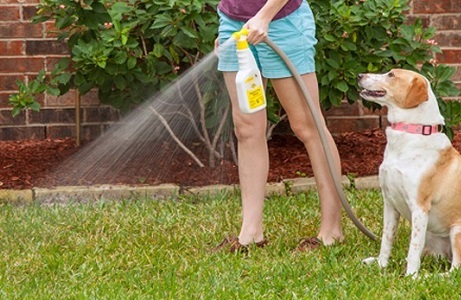 All natural enzymatic turf cleaner breaks down odor causing bacteria. Available in 32 oz bottles and 1-gallon jugs. Optional sand infill for high use applications and sports fields. All natural, completely safe and edible odor neutralizing mineral infill is recommended for pet applications. 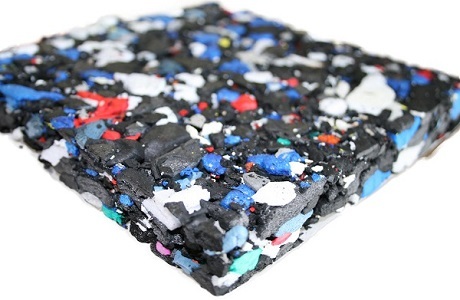 High quality, environmentally friendly, shock absorbing pervious pad for use beneath synthetic turf. Available in 4'x6' panels at 1 1/8" and 2 1/8" thickness. Made from 99% recycled foam and 100% recyclable. Perfect for use beneath synthetic turf when extra drainage considerations are required, such as on top of concrete.